Certified Training Institute Is Now a Certified WBE and WOSB! We have entered the age of sustainable design and energy efficient building. Today’s Architects must be really creative with their design plans. Simply as adding solar panels to a building is not going to be produce groundbreaking headlines. Architects Training Institute has created 4 online courses that count towards continued education for all Architects. These courses will help industry professionals identify important considerations and then apply those principles to a specific project. Harnessing Resources: New Construction Opportunities: This 3-hour online video course focuses on exploring new and innovative design considerations for resource and energy efficiency in new construction. Technological Innovation: Building “Green” Into the Budget: This 3-hour online video course brings attention to methods of green building that allows homes to have less impact on the environment, while providing a greater economic benefit to the homeowner. Weatherization and Energy Efficient Building: This 4-hour online course will help professionals identify important considerations in weatherization and energy efficiency and then apply those principals to a specific project. Weatherization and Renewable Energy: This 6-hour course will explore factors that contribute to exterior shell failure, and identify practical solutions that will preserve the integrity of the building envelope and add to the buildings efficiency. 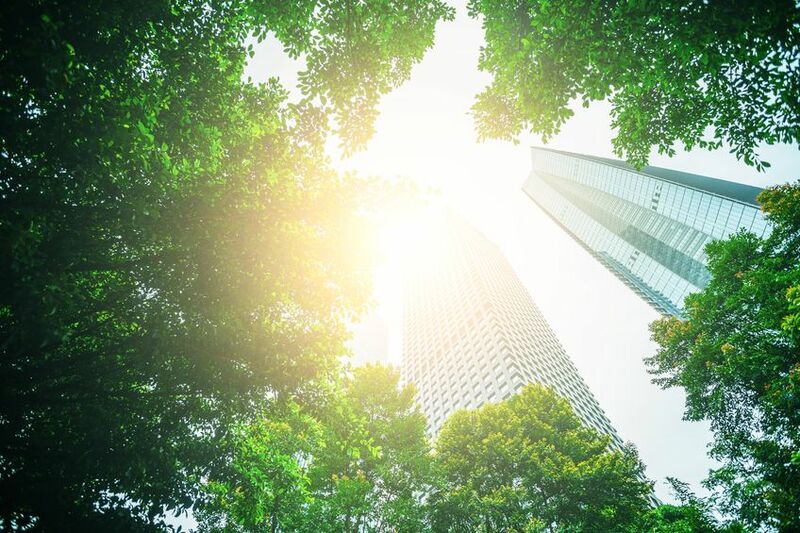 As technological innovation creates new construction possibilities, incorporating energy-efficiency into building projects not only provides a better quality of life, but also protect the environment. Methods of green building allow homes to have less impact on the environment, while providing a greater economic benefit to the homeowner. This entry was posted in Architecture and tagged Green Building, Sustainable Design.